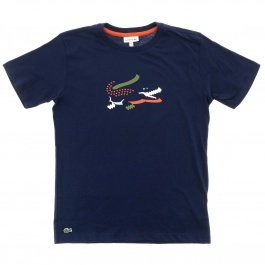 The historical and iconic brand Lacoste marks every creation with class and elegance, and with the unmistakable crocodile of course. 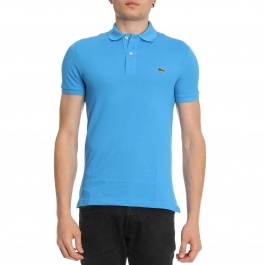 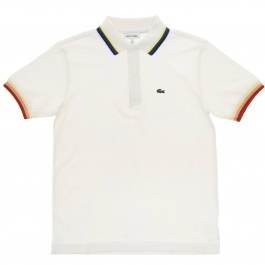 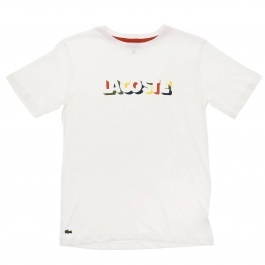 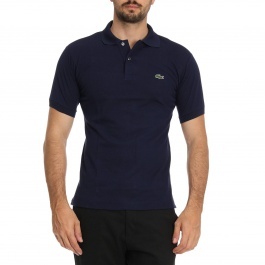 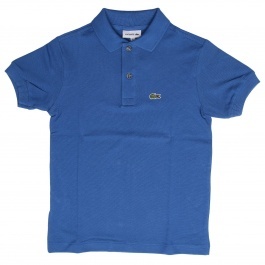 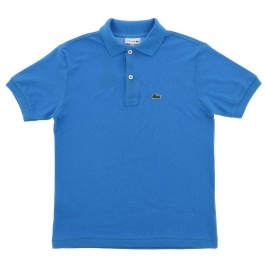 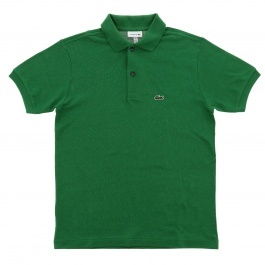 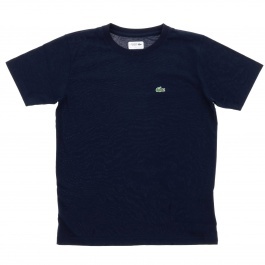 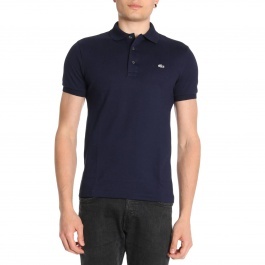 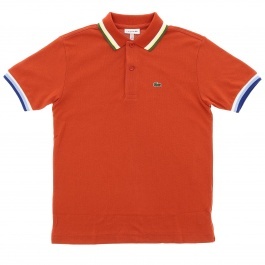 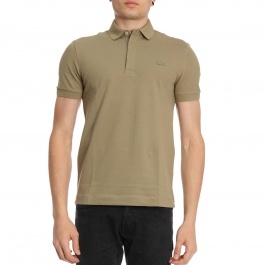 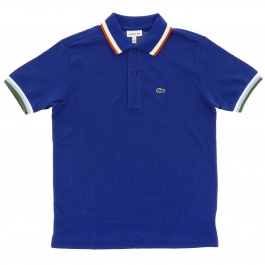 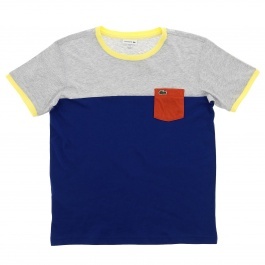 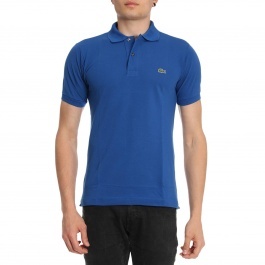 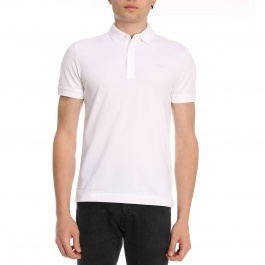 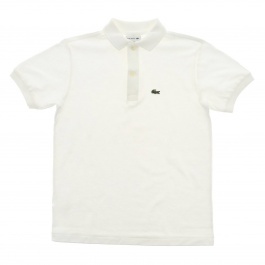 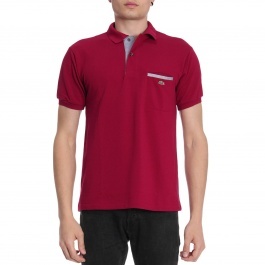 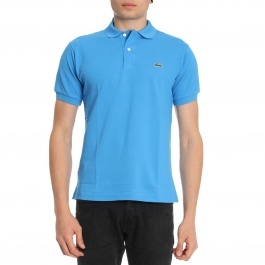 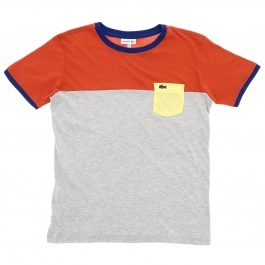 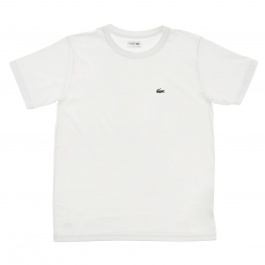 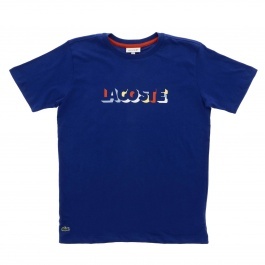 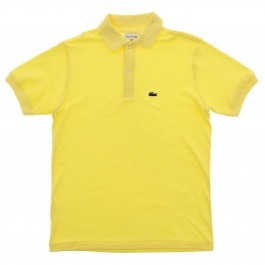 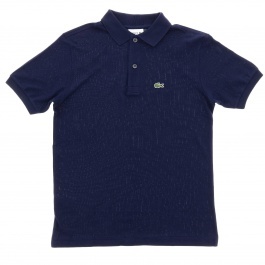 The simplicity of the design and the lines make it always on-trend and timeless, just like the much-loved Lacoste polo shirts both with short and long sleeves, an unmissable piece in gentlemen's wardrobe. 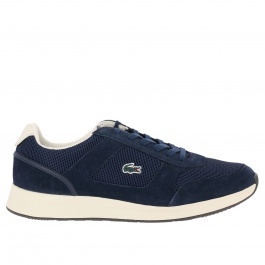 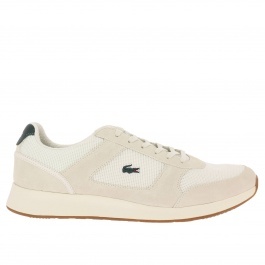 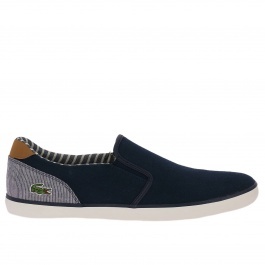 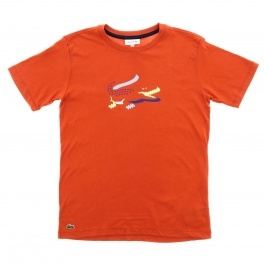 When it comes to Lacoste shoes for men, in line with the whole collections, introduce a spotless casual and polish style.